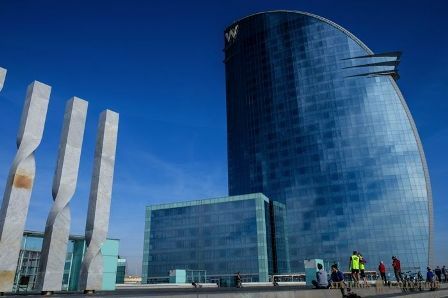 There are plenty of hotels in Barcelona that may make difficult to choose the one for your journey in this city. This is my list of TOP 10 hotels. 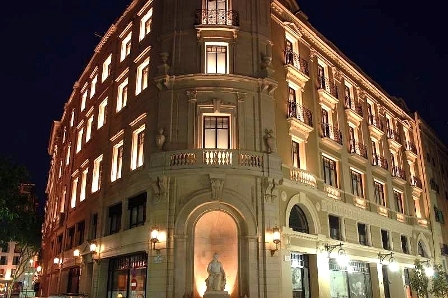 Hotel Mandarin Oriental (passeig de gràcia 38-40). 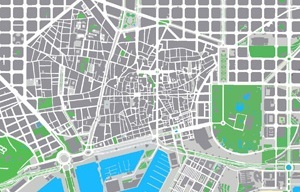 Located in the downtown at the most emblematic street of Barcelona. Just at few steps to some Gaudi's works like the Batllo and Mila houses. Hotel W (plaça rosa dels vents 1). Located very close to the beach, you just have to walk few seconds to swim in the sea. If you get the right room, you will wake up by the sunrise if you want. Hotel Fuster (passeig de gràcia 132). 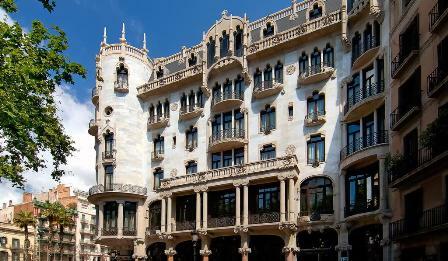 Built by the famous modernist architect Domenech, the hotel is just situated at the top of the passeig de gracia street. You will be amazed by its beautiful modernist decoration. Hotel Arts (carrer de la marina 19-21). Located in the olympic port, so just at few steps to the beach and the casino but also to the entertainment area (clubbings, restaurants, etc.). Hotel Barcelo (rambla del raval 17-21). Located in the heart of the Raval area, just where local people like to go because of many local restaurants and bars. 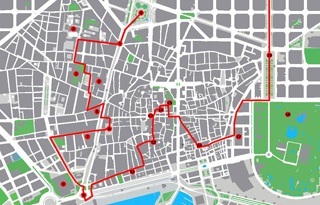 It is few meters to the rambla street and Colomb statue. Hotel 1898 (la rambla 109). Located in the famous rambla street, just few steps from the catalunya square so in the downtown. You will have everything at your hand without going far away. 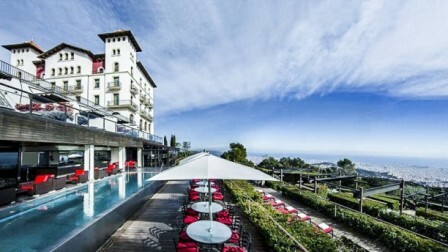 Hotel La Florida (carretera de vallvidrera al tibidabo 83-93). 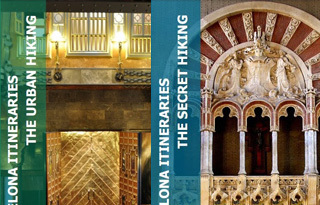 Located at the Tibidabo mountain, something about 30 minutes from the downtown by car. A beautiful place for a great panorama view to the city and for nature lovers because it is just near to the Collserola Natural Park. 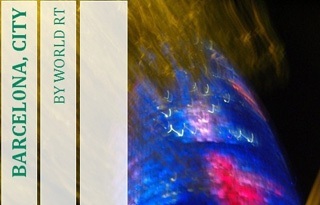 Hotel Fairmont Rey Juan Carlos I (avinguda diagonal, 661-671). Located near to the exit of Barcelona but very close to the Camp Nou, the famous FC Barcelona soccer stadium. Hotel Majestic (passeig de gràcia 68). Located in the downtown just at few steps to the Batllo and Mila Houses by Gaudi but also, it is situated at the famous shopping street with famous brands like Gucci, Chanel, etc. Hotel Melia Barcelona Sky (carrer de lope de vega 141). Located in the Poble Nou area, it is quite close to the beach with a great view and very close to the heart of this area with full of local restaurants and shops.